KEY WEST, FL -- Authorities say a mother who mailed drugs to her incarcerated daughter is now an inmate in the same Florida jail. Monroe County Sheriff's spokeswoman Becky Herrin said in a news release that a deputy at the jail near Key West found the envelope and noticed it had a chemical smell. He opened the envelope and saw a substance inside. An incident report says the substance turned out to be Buprenorphine, a synthetic opioid. 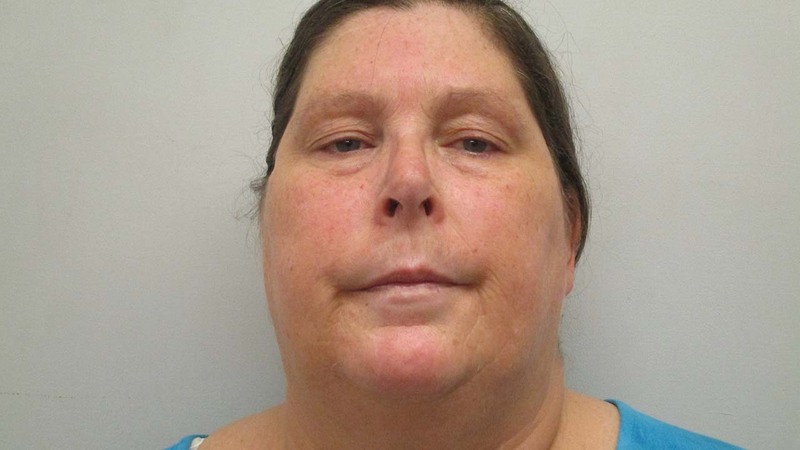 Deputies arrested 55-year-old Nadine Carroll on Thursday. Now Carroll is in the same jail as her daughter, 27-year-old Shannon Carroll. Records show Shannon Carroll was arrested Sept. 15 on charges of driving with a suspended license and possession of cocaine. Nadine Carroll is charged with smuggling contraband into jail. Records don't indicate whether they've hired lawyers.